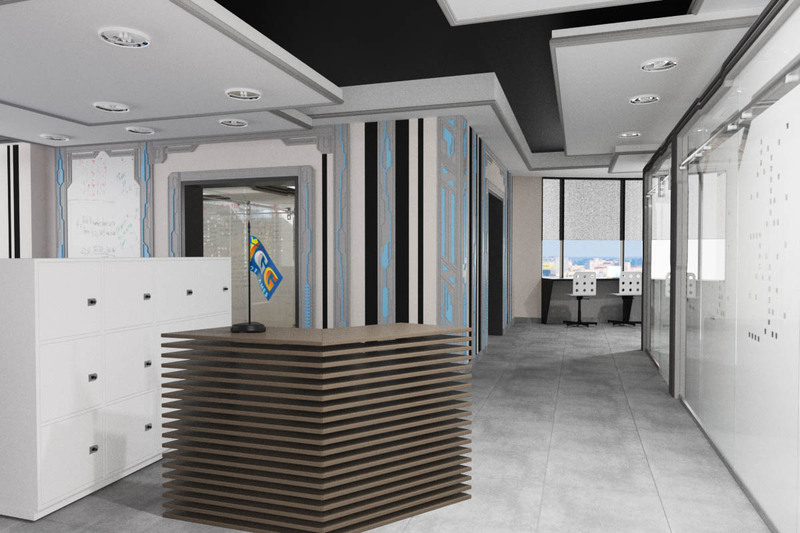 Address: Minsk city BC "Titan"
We have executed a design project for filling the interior with various working furniture and furniture for leisure, informal communication. Negotiation tables and other furniture according to our project were developed. 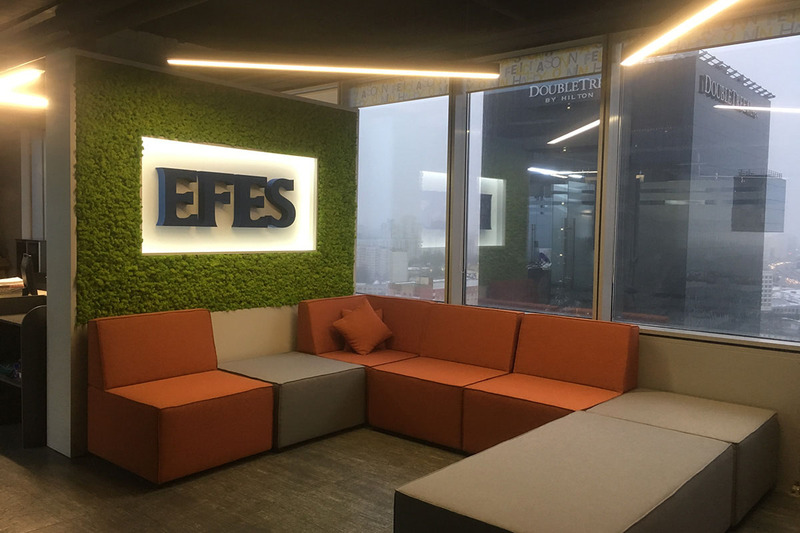 For the representative office of the brewing company Efes, we have developed furniture for light meeting and recreation areas. For the entrance group, they proposed and implemented modular sofa elements to meet guests and employees of the company. 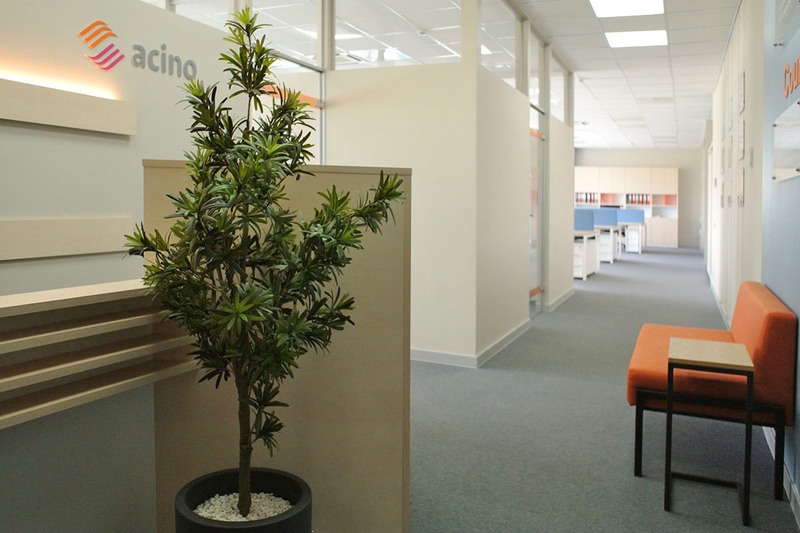 The place for a new office - representative of a well known Swiss company - producer Acino Pharma AG was chosen a new business center Rivera Plaza. 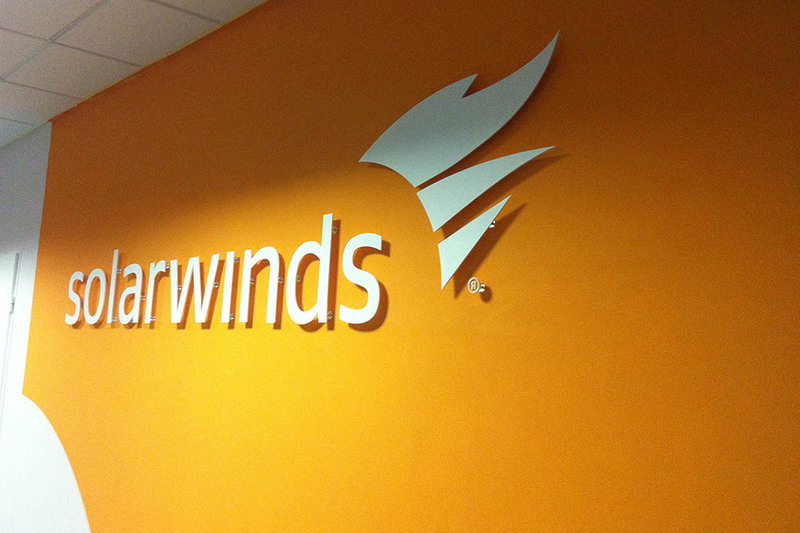 This object is an updating of existing Minsk branch of a large American IT company SolarWinds. 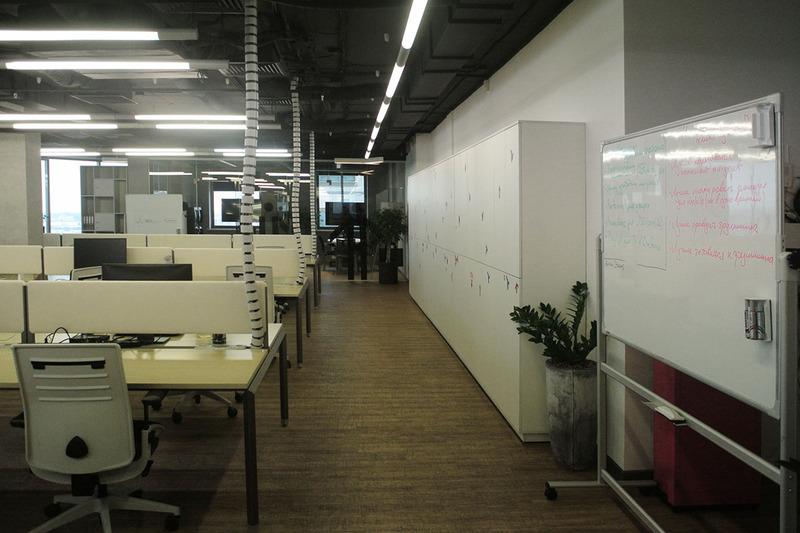 This office for IGG company will become the another place of development and production multi-player games among the another offices in the USA, China, Europe and Russia. 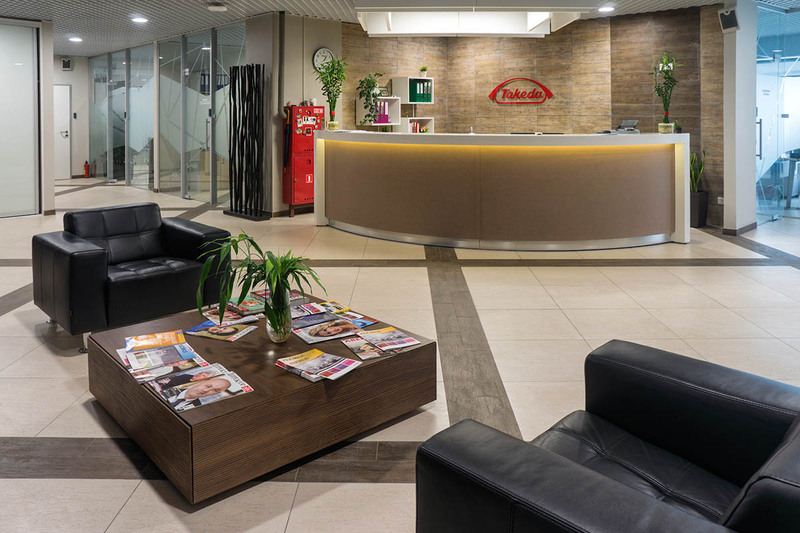 Takeda is one of the largest pharmaceutical companies in the world. The company is developing rapidly so it has been chosen a spacious premise in the shopping mall «Arena City» for its new office. The project was designed for Farmin company. It is one of the leader in a pharmaceutical industry in the republic of Belarus. 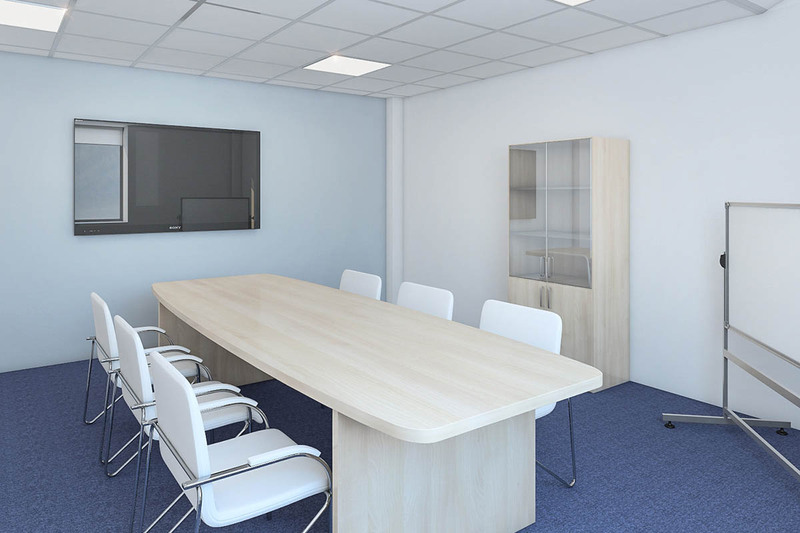 The place for a new office of a leading law company running in Central and Western Europe was chosen in a business section of Victoria Olimp Hotel complex in Minsk city.